Fleetguard, now known as Cummins Filtration, a leader in filtration since 1958 - designs and manufactures filtration products and exhaust systems for heavy-duty diesel powered equipment. 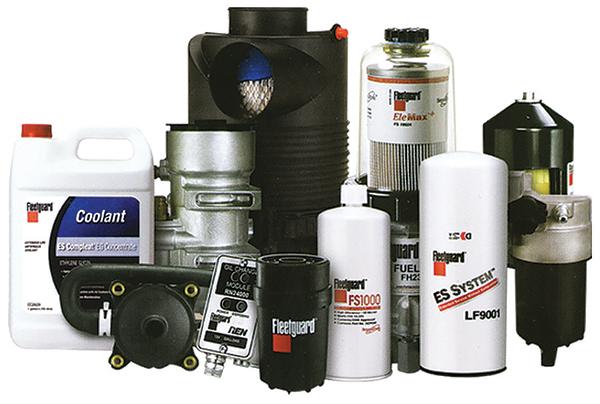 From fuel filters and oil filters to transmission and air filters, Cummins Filtration's product lines cover a wide variety of applications and markets. Fleetguard's comprehensive line of filtration systems offers customers optimum protection for their systems and reduced operating costs for their bottom line.